We are pleased to announce that we will be attending the Plant & Asset Management Exhibition (P&AM 2016). 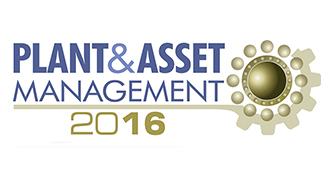 Plant & Asset Management is the UK’s premier event for plant, asset, and maintenance management engineers and directors. It will be held this year 12th – 14th April 2016 at NEC, Birmingham. Representatives from TLV will be present to answer questions and introduce our latest products and technology, so please make sure to stop by the TLV stand if you are planning to attend.